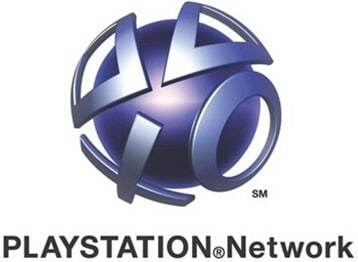 When the PlayStation Network goes down, it is widely believed that Microsoft starts laughing like some evil scientist. It turns out that it actually the opposite: Microsoft actually worries when Sony Online Network goes down. This was confirmed by the head of Xbox division Phil Spencer. During an interview with Spencer, Gamer Informer learned that Sony, Microsoft, and Nintendo collaborate with each other when it comes to combating DDoS attacks. “All it does is put the fear and distrust from any gamer that’s out there, so I look at all of us together as this is our collective opportunity to share what we can about what we’re learning and how things are growing,” Spencer tells Game Informer. It’s nice to see that these companies collaborate with one another, instead of feeling good when something terrible happens to one of them – something fanboys will never get.